In a “Do it For Me” Society, SMART makes the difference. Payrailz creates smarter payment experiences for the financial services industry. FIs can confidently embrace Payrailz’ modern technology to meet the payment expectations of today and the payment innovation needs of tomorrow. 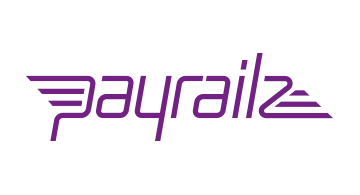 With Payrailz payments become smart, engaging and predictive. Through innovation, agility and a willingness to approach the business of payments with new thinking, we provide the ability to deliver a full range of secure “smart” payment solutions that improve the overall end user payments experience. Looking to stand out from the competition? Then check out Payrailz today.